On Levi's Front and South Slopes, you can find two stores providing full service for everyone enjoying a winter day at the Ski Resort. Brand Store Zero Point on the Front Slopes and the Levi Shop on the South Slopes both offer a comprehensive international selection of brands and the newest sports clothing and outdoor gear for the season. Our friendly and knowledgeable staff of outdoor specialists can help you in selecting just the right clothing and gear for your needs. 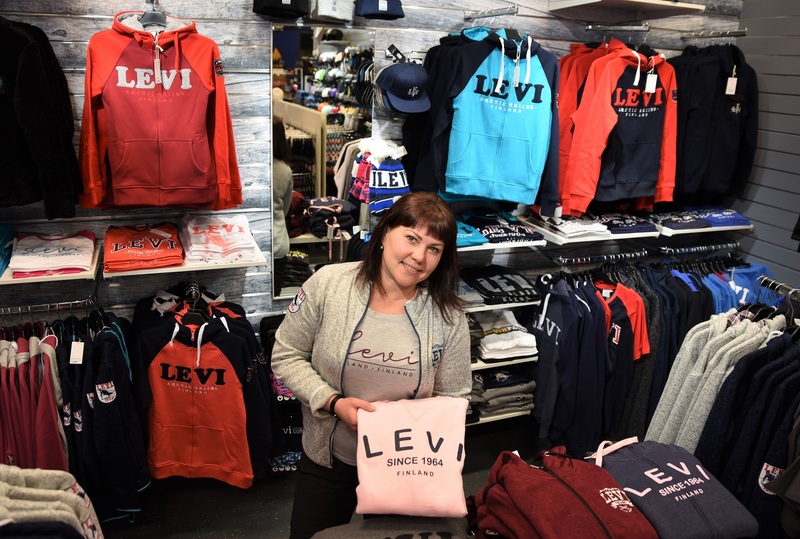 In addition to international brands, both stores sell from the My Levi Collection, known for combining high quality, practicality and suitability for the entire family. Take a look at warm and lovely mid-layers at the kids' department. Leevi products for children only from us! You can find Brand Store Zero Point on the Front Slopes at Zero Point building, Hissitie 8. Zero Point always offers the trendiest clothes and equipment for the season. Brand Store Zero Point offers a wide selection of quality brands, including Canada Goose, Schöffel, Peak Performance, Löfflerja and Topaz of Norway. Shop is open daily 9am-7pm during winter season and 10am-6pm during summer season. You can find Levi Shop South Point at the foot of the family-friendly South Slopes, Tievantie 2. You can stop by at the shop directly from the slopes, have your purchases transported for free-of-charge to Brand Store Zero Point in the Levi village, and continue your day on the South Slopes. 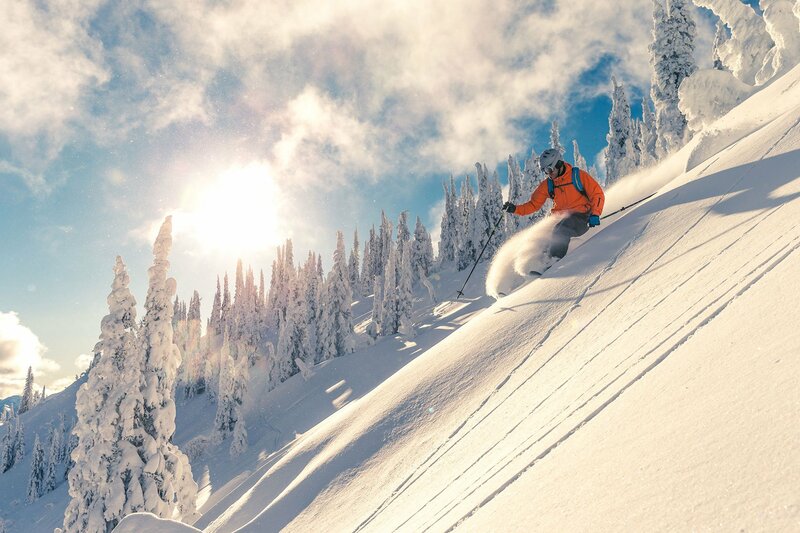 Levi Shop South Point offers everything you need for downhill skiing, cross-country or just a day outdoors. Levi Shop offers a comprehensive selection of international quality brands, such as Halti, Raiski, Reima, Kari Traa, Levi Collection, Burton, Salomon, Hestra, Anon, Oakley and Smith. In the Salomon and Burton collections you find indoor and outdoor clothing for youngsters. For children we recommend the Finnish brand Reima with excellent Reimatec material and warm layers. Levi Shop is open daily 9.30am-6pm from December to April. Shop easily on the South Slopes, we transport your purchases free-of-charge to Brand Store Zero Point in the Levi village.